Burntisland Heritage Trust, along with the support of Burntisland Community Council and Fife Council formed a working group to bring forward plans and to apply for funding to carry out work on the church ruins and to preserve the surrounding burial ground. 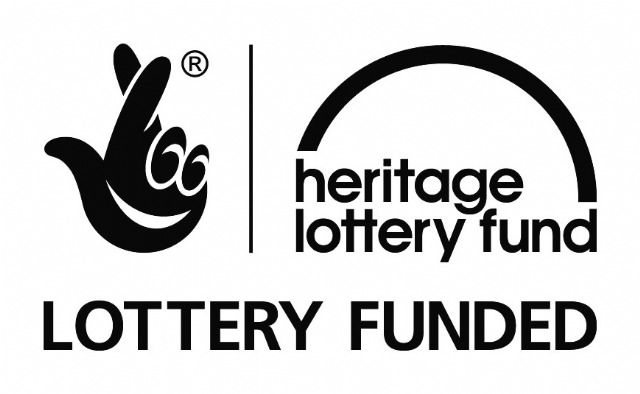 Finally, in November 2014 we were successful in obtaining a grant from The Heritage Lottery Fund, covering a large proportion of the cost of the project. This painstaking task was carried out to Historic Environment Scotland’s exacting standards and was then followed by an archaeological stone-by-stone survey of the upstanding structures. The survey suggested, but did not establish a two-phase development of the nave and chancel. Neither is the sequence of the development of the two-cell church (nave and chancel) clear. The chancel arch gable shows much modification and it does not align with the nave, suggesting that the chancel may have been a separate and earlier structure. The more extensive second phase of conservation works saw the wallheads stabilized and strengthened by the addition of “rough-racking”. This is made up of traditional lime mortar which was carefully matched to that existing and contains goat hair for added bonding and strength and Defined stone pinning’s. There were a few parts of the church where some additional structural repairs were needed. There were only a very few stones which were to be re-positioned, which had either fallen or had been removed to avoid them falling. These were carefully recorded and re-positioned exactly as before. Finally, the mortar joints were carefully re-pointed in traditional lime. The result is a beautifully restored church which dates at least from the 13th century which can be visited and enjoyed by residents and visitors, alike. The Kirk saw both Covenanters and Cromwell's troops in the 17th c.